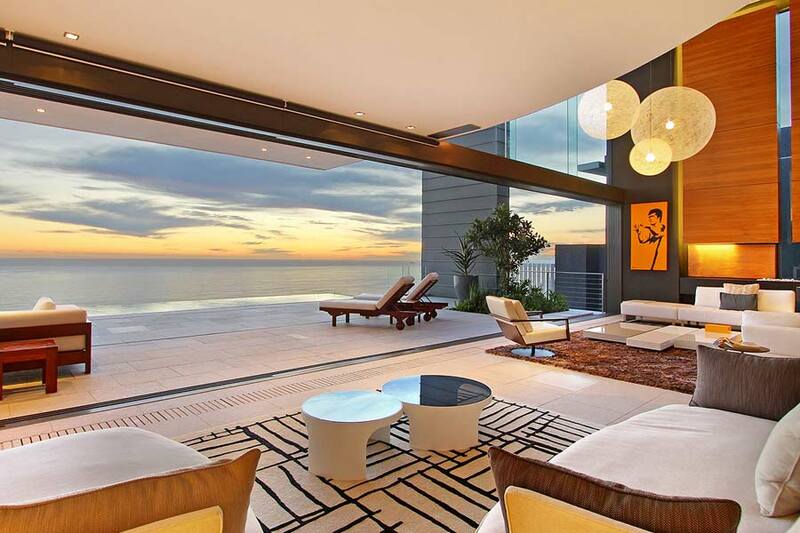 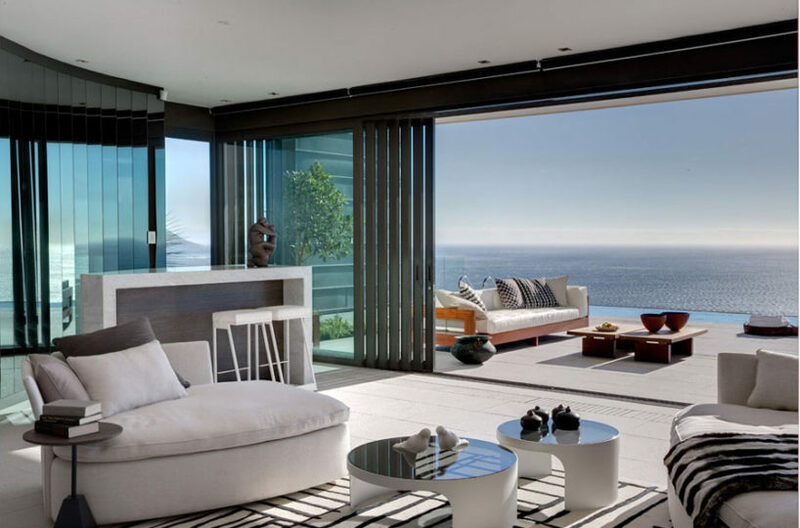 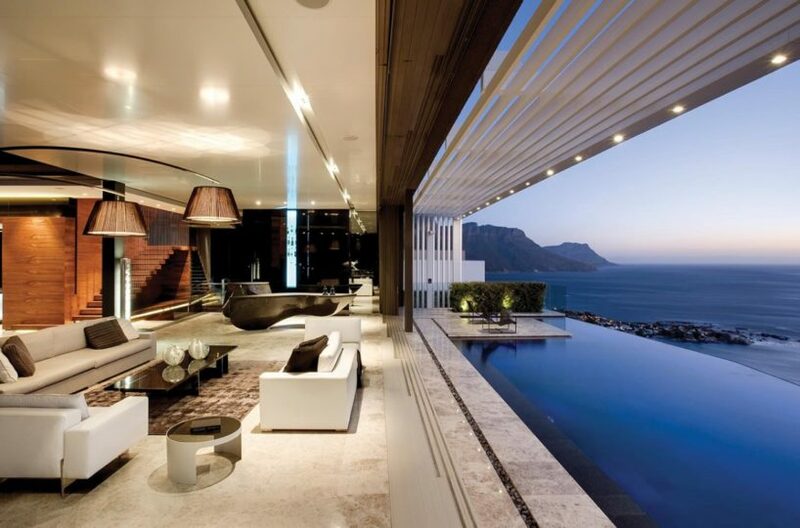 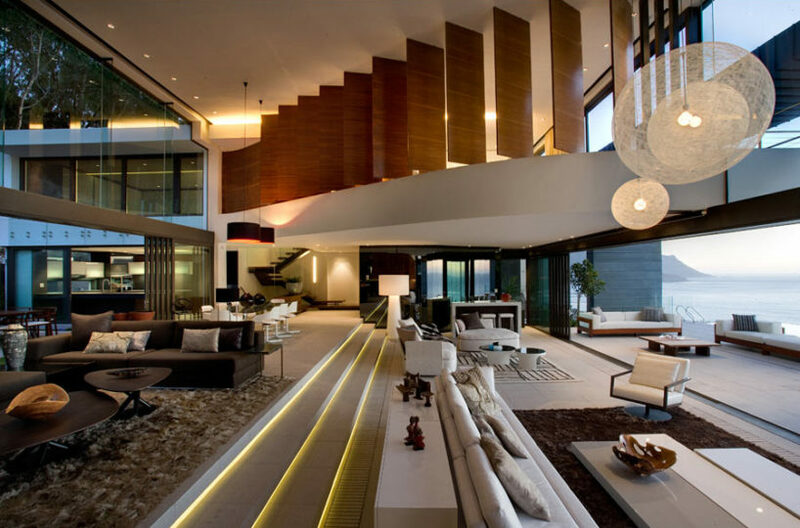 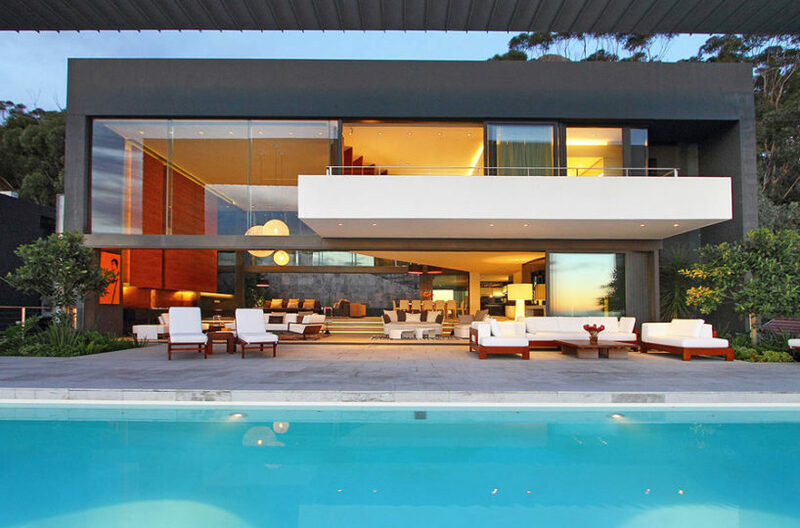 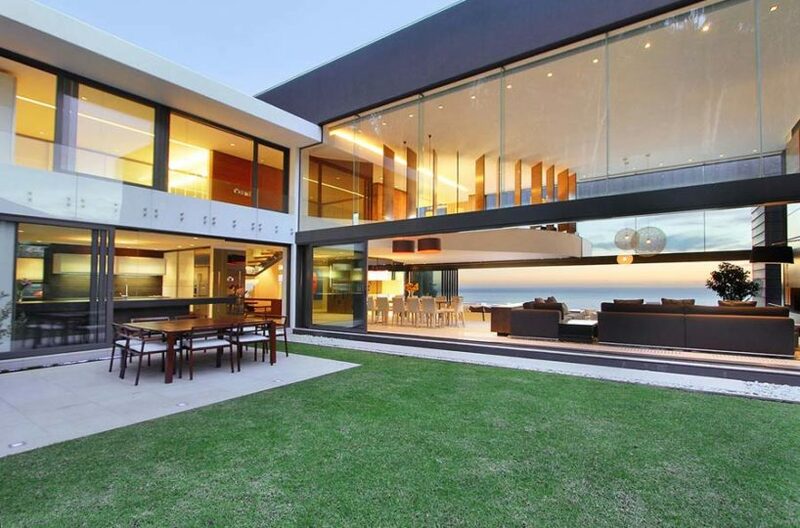 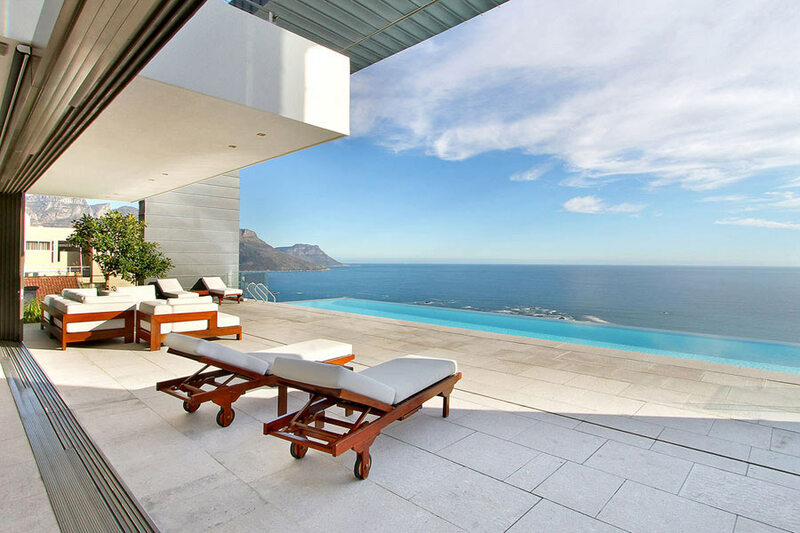 Nestled in the heart of the unique enclave of Lions Head Nature Reserve, lies a Villa so spectacular in contemporary design, it is a true architectural feat. 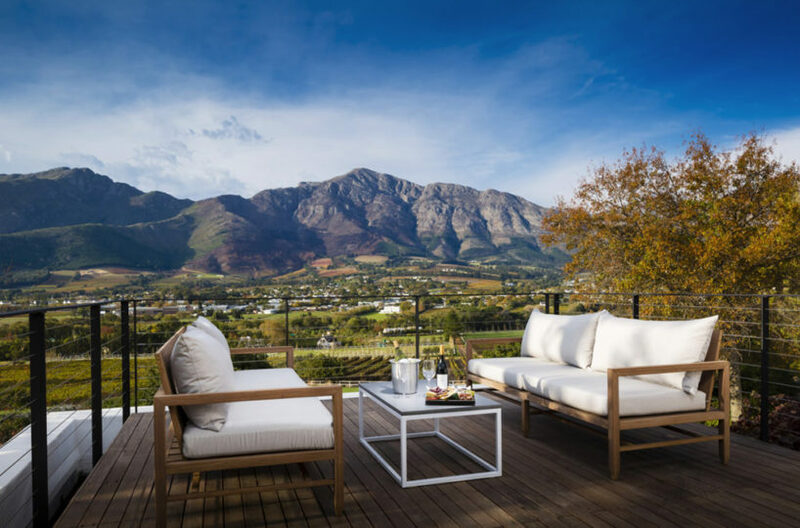 With a mere 50 homes on this pristine cul-de-sac, Nettleton Road is South Africa’s most prestigious address, making The Pentagon the epitome of luxurious living. 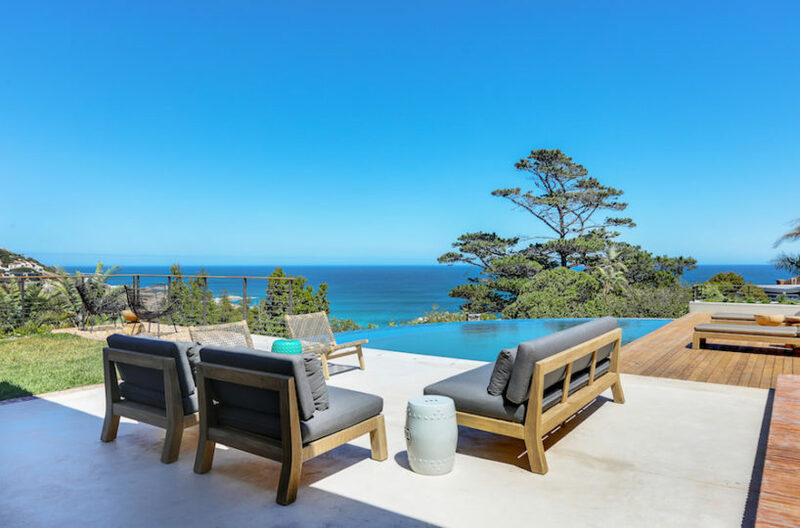 High above the cityscape, The Pentagon enjoys unobstructed, panoramic views of Clifton’s four famous beaches and the expanse of the Atlantic Ocean. 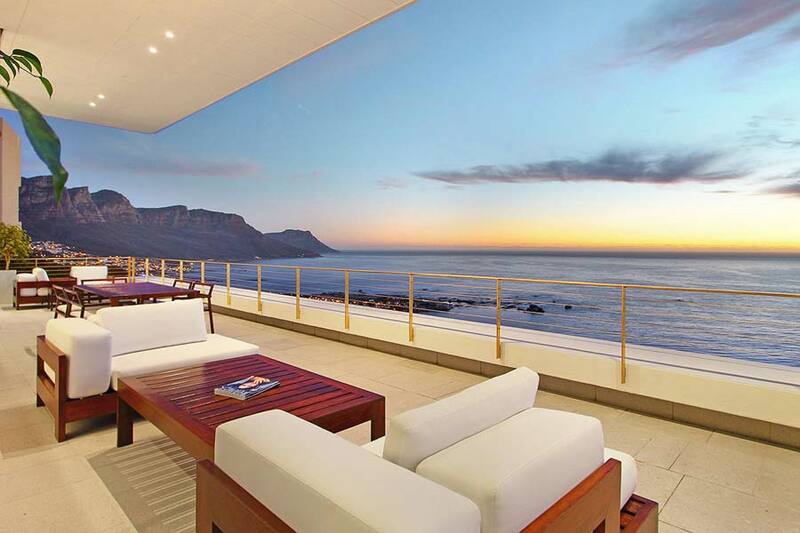 Undisrupted sea views, vast mountain scape backdrops and stunning sunsets skies, combine to make this a truly dynamic open space, perfect for both extravagant functions and intimate family reunions alike. 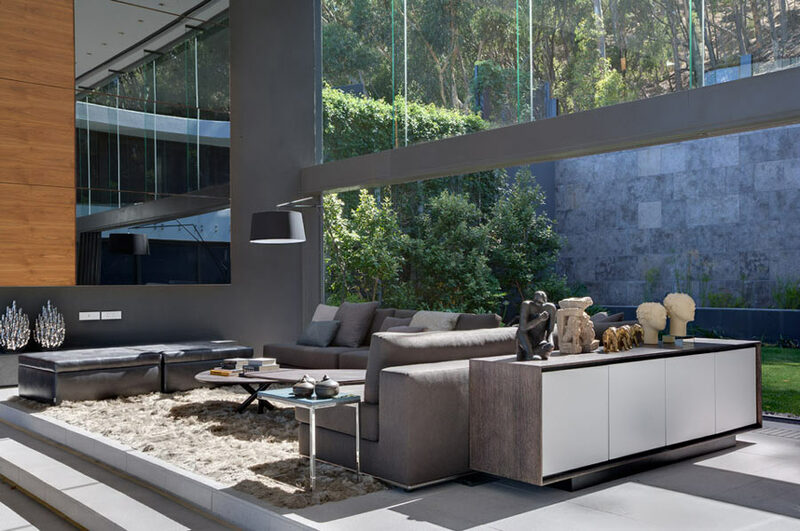 Cater for your guests in style with state of the art kitchen complete with sleek black marble finishings.